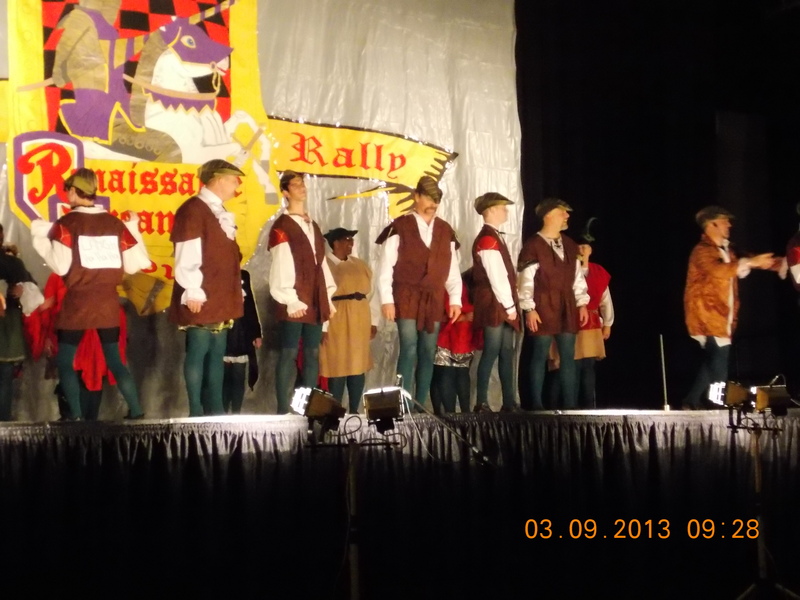 The TCC Clogging Group looked fantastic in We Love Colors Hunter Green Performance Tights! They were participants of the 34th Texas Annual Clogging Council Rally in Waco, Texas. 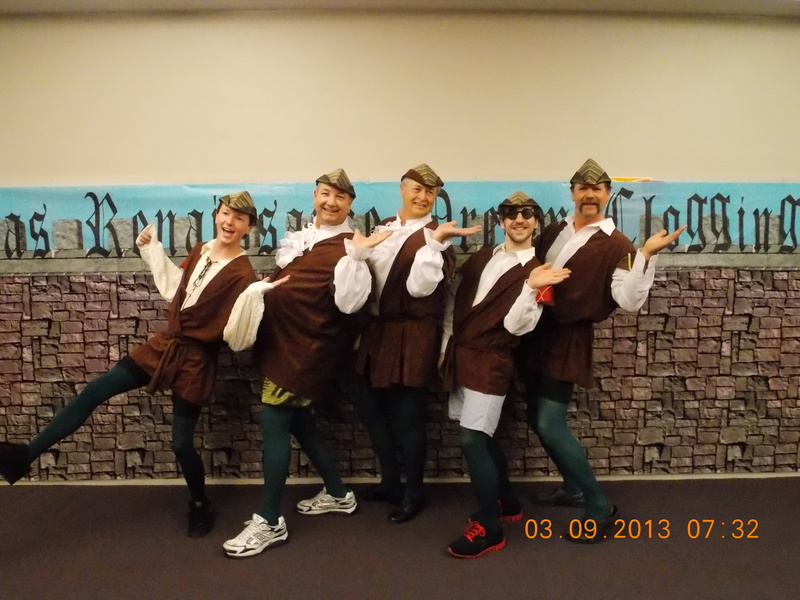 The theme was “A Renaissance Dream” and their skit was “Men in Tights”. 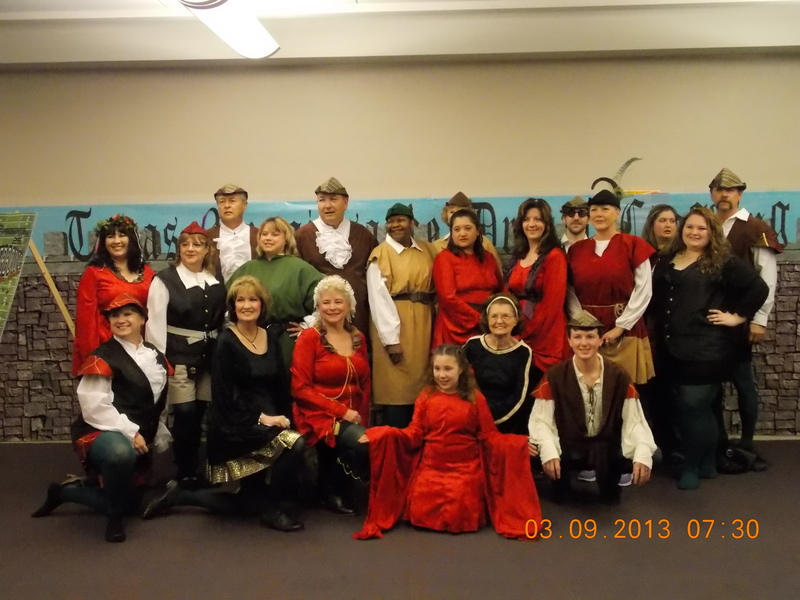 We ordered your Hunter Green tights and everyone looked GREAT and all had a wonderful time. - Karen E. S.